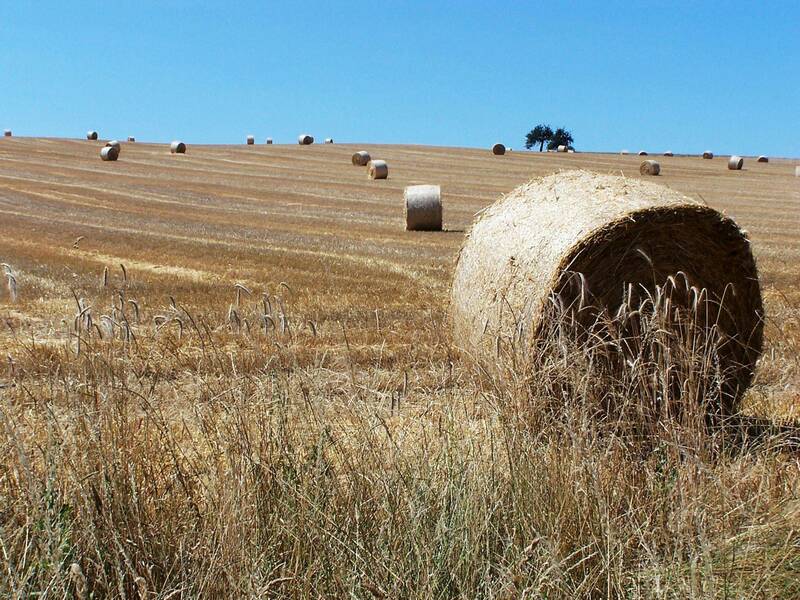 Need some hay baled, find a professional to get it done. We do custom windrowing, raking, and baling of all hay crops, corn , soybeans, crp, switchgrass,and about anything else that can be cut, raked and baled. When we show up, the job gets done!!! NO EXCUSES!!!!! In business for over 30 years. Custom mowing, baling, and wrapping.